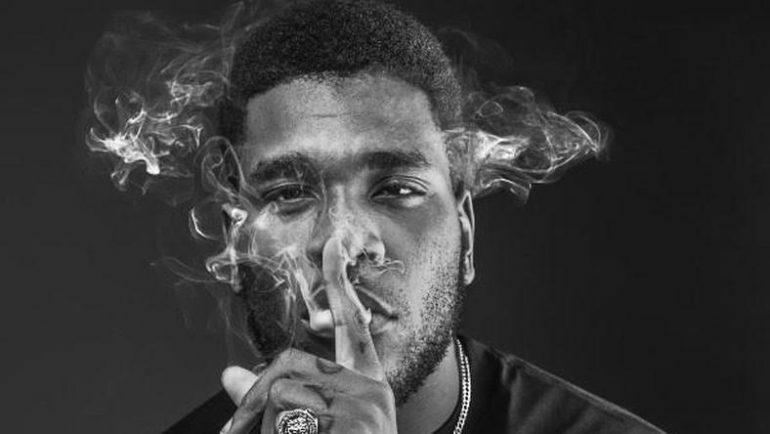 Nigerian music superstar, Burna Boy has revealed the secret behind his name. Born Damini Ogulu, he spoke in an interview with Pulse where he disclosed that the inspiration came from super hero characters. According to him, he used to draw cartoons and found himself fascinated by super hero characters so he chose one for himself ‘Burna Boy’. From his revelation, Burna Boy would either have been a character in a super hero movie or a comic book were he not a musician.